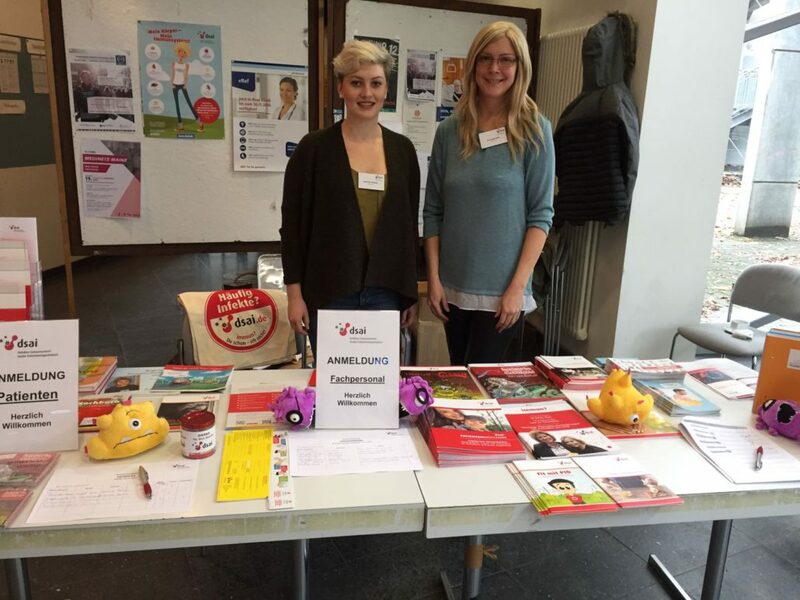 Dsai has organised several Continuing Medical Education (CME) events to increase medical awareness of primary immunodeficiencies (PIDs) in Germany. 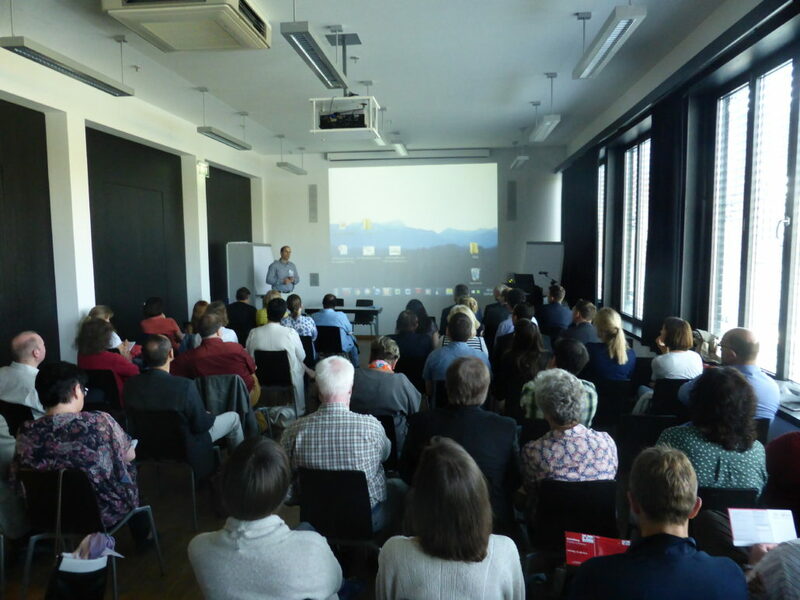 14 meetings took place all over the country, the last six during November, in Leipzig, Münster and Hamburg. Physicians from different medical fields such as internal medicine, paediatrics and general practice, got insightful tips on how to suspect and diagnose PIDs based on symptoms and warning signs. All CME events were a great success and well attended, with as many as 90 participants. Medical awareness of PIDs is an essential part of dsai’s strategy. With these CME efforts, many more physicians are now able to identify potential PID patients and take the right steps towards correct diagnosis.